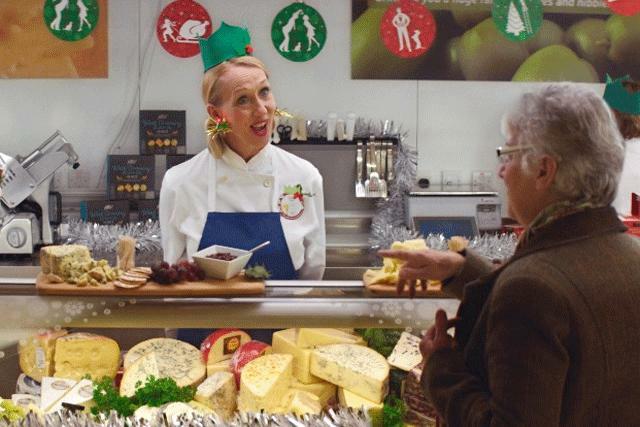 Tesco has moved its £110 million ad business to Bartle Bogle Hegarty without a pitch, ending its two-and-a-half year relationship with Wieden & Kennedy London. BBH has resigned Waitrose, the John Lewis Partnership supermarket, in order to take on the Tesco business. The appointment follows the arrival of Dave Lewis, the former president of personal care at Unilever, as the chief executive of Tesco in September. Unilever's male fragrance brand Axe is a major global client of BBH. Neil Munn, the chief executive of BBH Group, said "A unique opportunity has presented itself with Tesco and we are looking forward to working with Dave Lewis and his team. This has meant that we have had to part company with Waitrose." The shock move was confirmed this morning after months of industry speculation about the future of the account. Tesco appointed Wieden & Kennedy in July 2012 after seven years with Red Brick Road. Rupert Thomas, the marketing director of Waitrose said it would now "think creatively" about its approach. "BBH has done a wonderful job for us and we wish them well for the future," he said. Waitrose hired BBH to its £25 million account in 2011, after initially having conversations with the then start up Now. Prior to BBH Waitrose worked with MCBD, which was merging with Dare in 2011. Sir Nigel Bogle, the founder of BBH said: "Waitrose is an extraordinary business and brand. Working with The Partnership has been a pleasure and a privilege. We are very proud of the work we have created together."